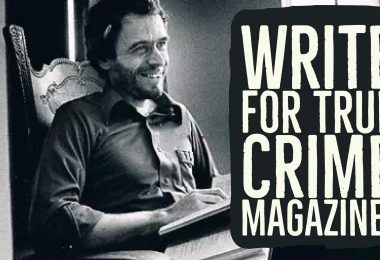 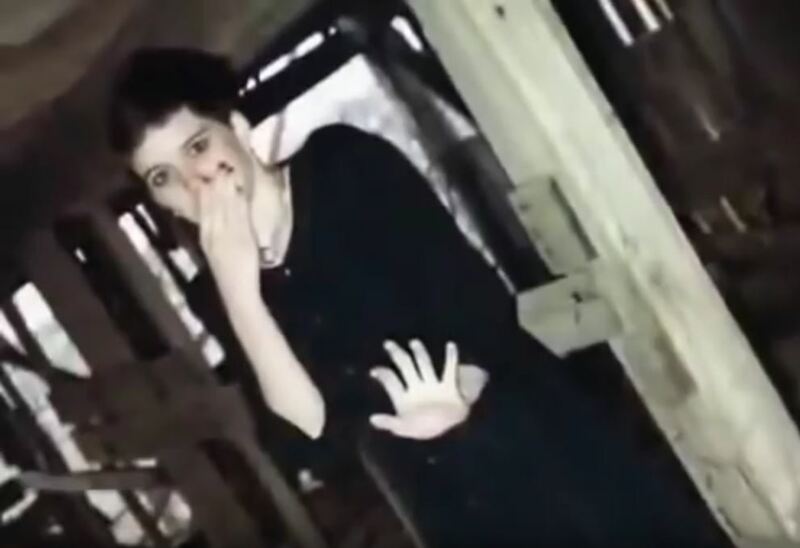 A spine-chilling gallery of 30 most disturbing real-life photos with terrifying backstories that will keep you up at night. 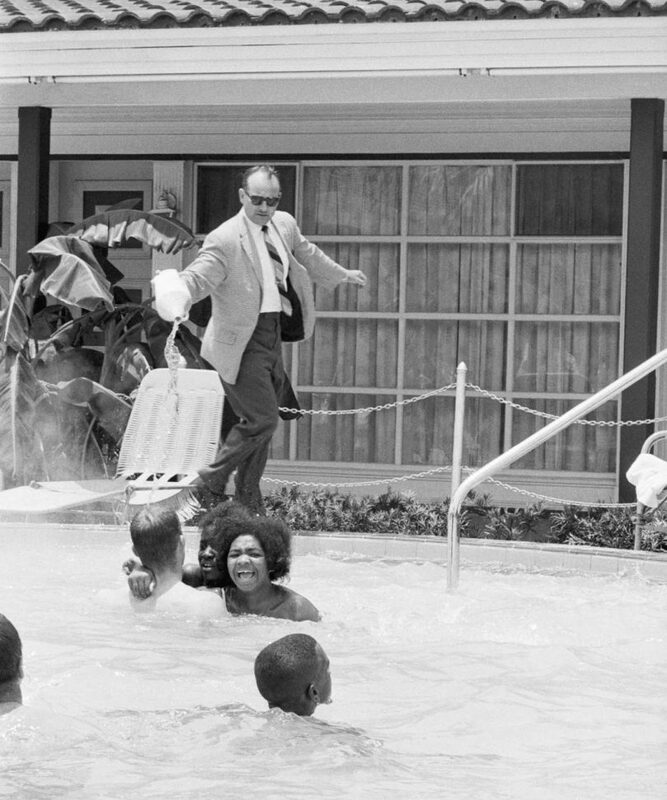 James Brock, the manager of the motel, pouring muriatic acid into the pool to get the protesters out in 1964. 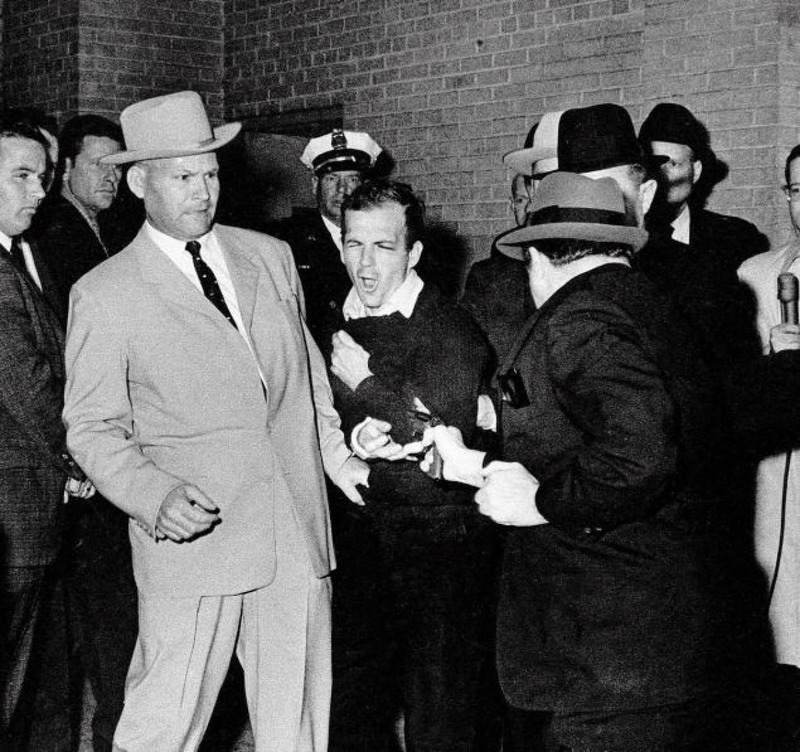 Tony Kiritsis holding Richard O. 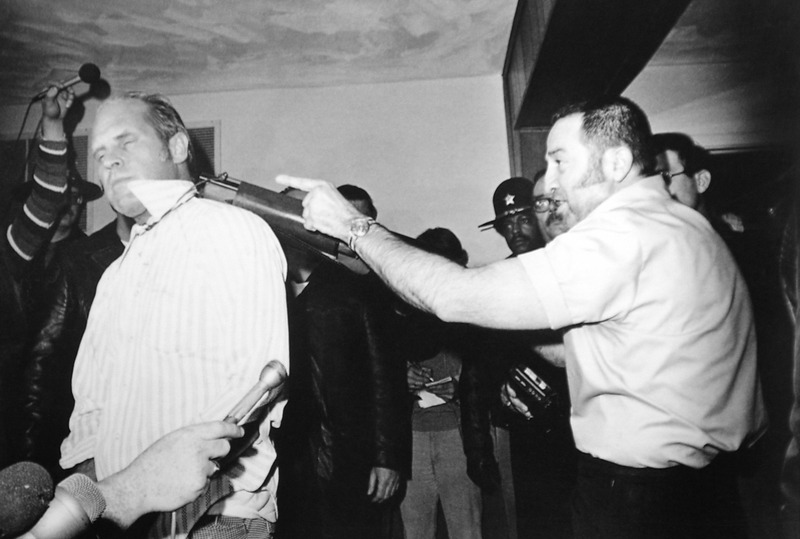 Hall hostage with a sawed off shotgun during a live television broadcast in Indianapolis, 1977. 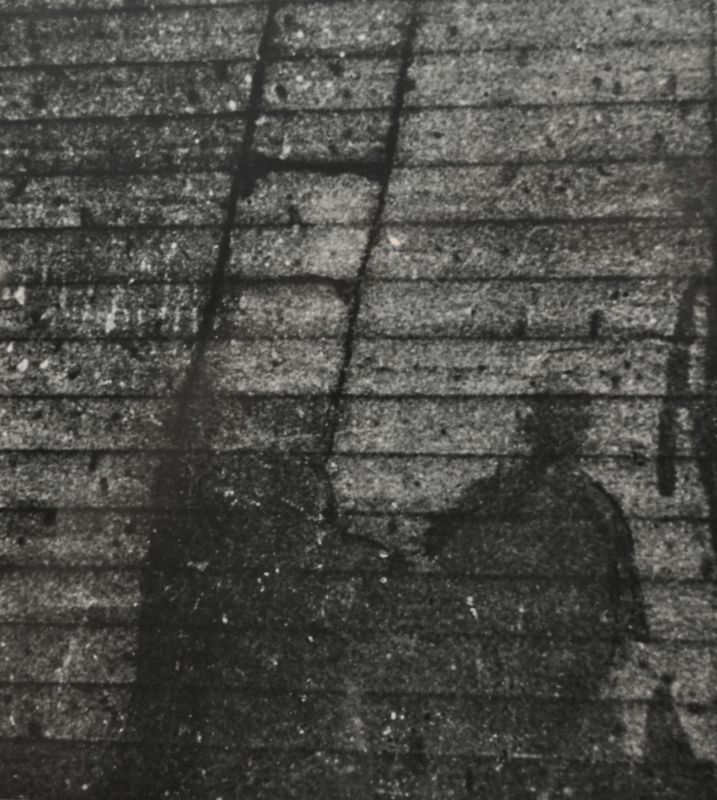 Father stares at the hand and foot of his five-year-old, severed as a punishment for failing to make the daily rubber quota in Belgian Congo, 1904. 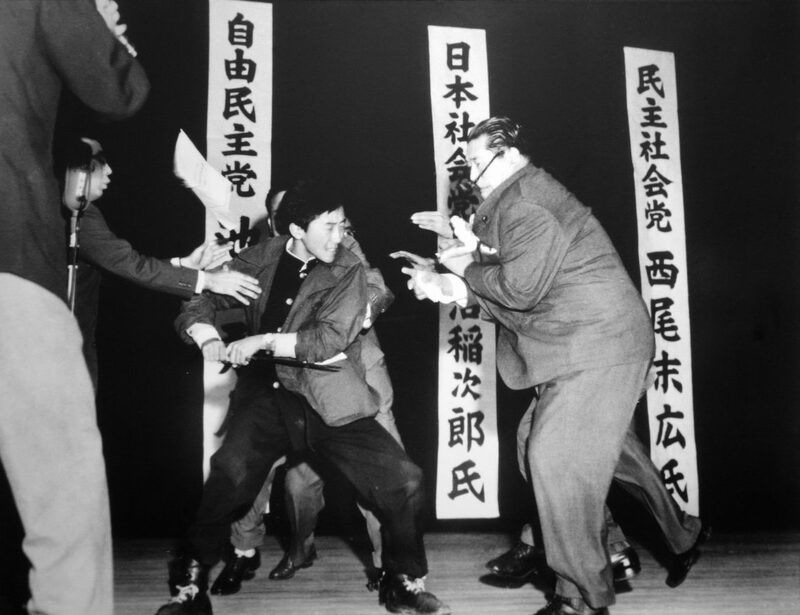 Using a traditional Japanese blade, 17-year-old Otoya Yamaguchi assassinates socialist politician Inejiro Asanuma in Tokyo, Japan, on October 12th, 1960. 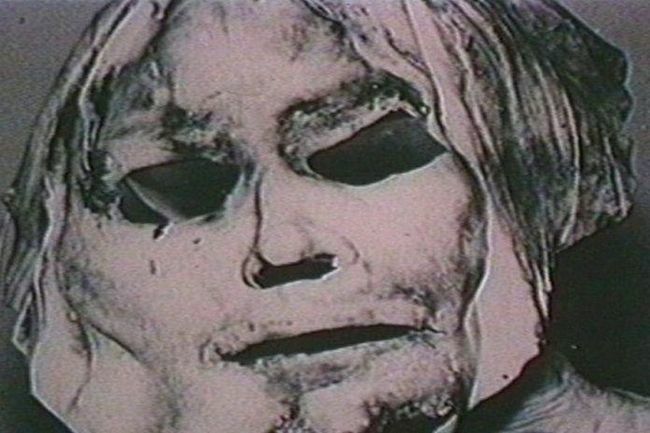 A ghastly rubber mask used by Edward Paisnel during his assaults. 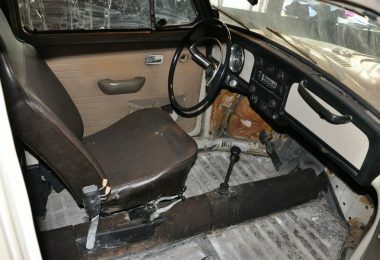 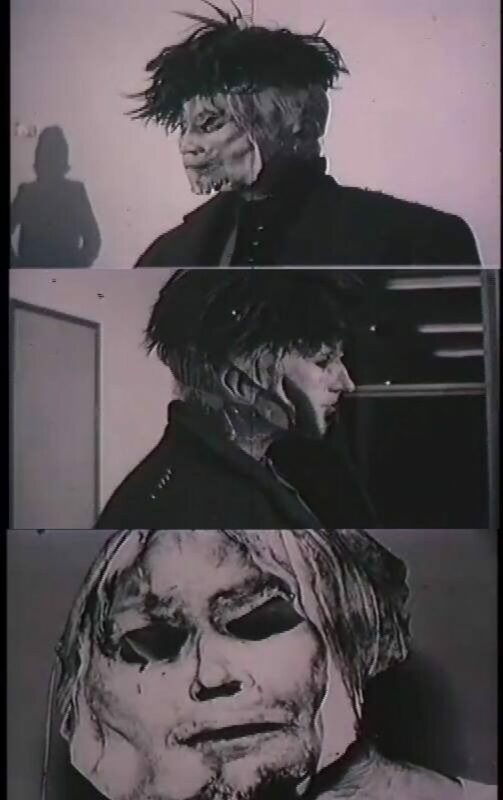 Adam Walsh’s face imprint off his killer’s floorboard. 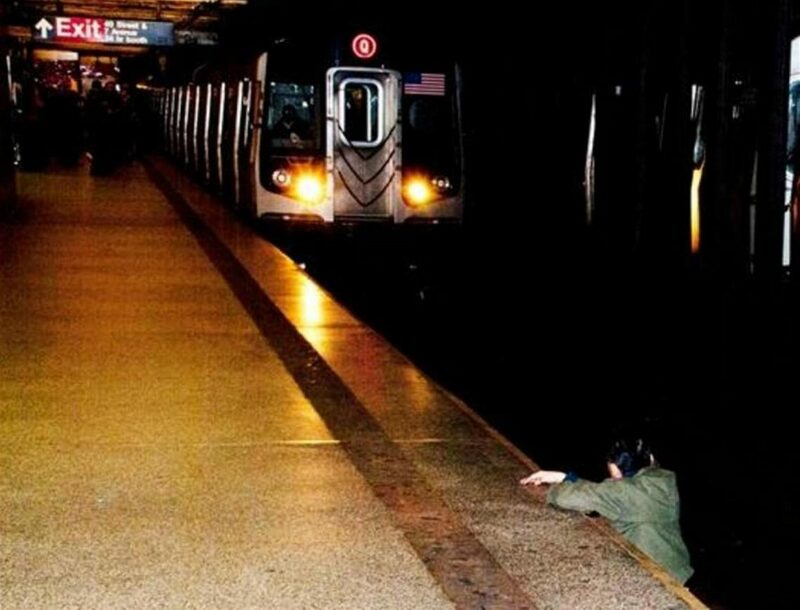 A man moments before he was fatally struck by a New York subway train. 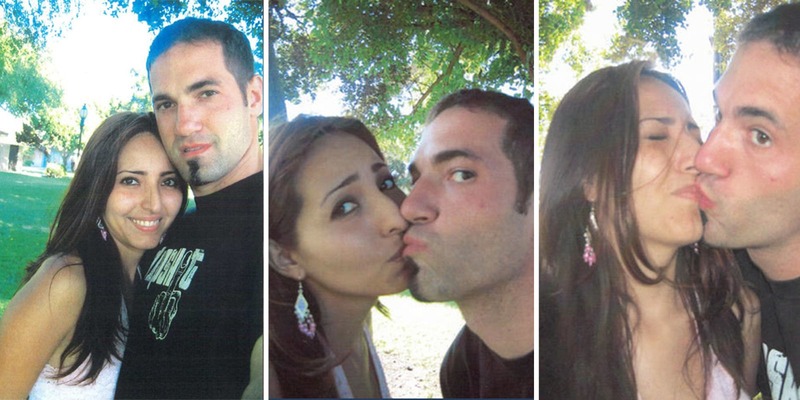 Serial killer Michael Garguilo with an unidentified female. 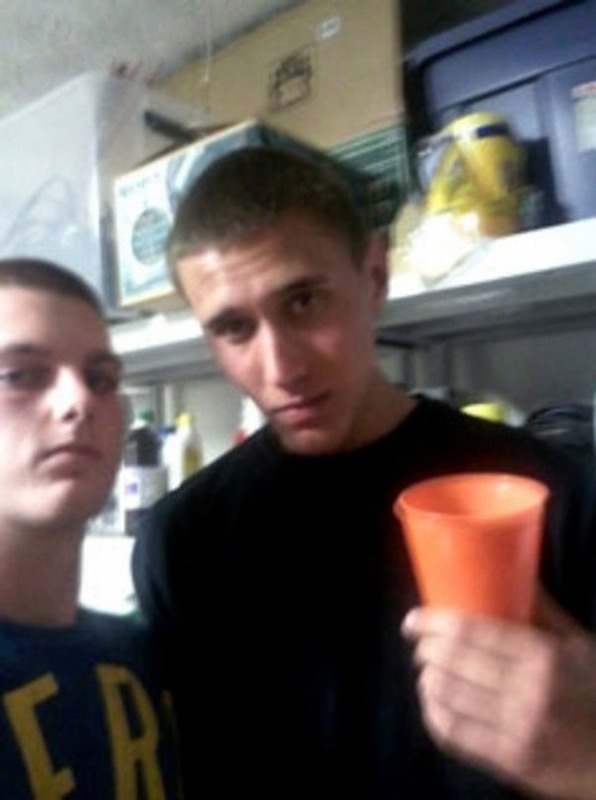 Tyler Hadley and his best friend Michael Mandell pose for a selfie picture at Hadley’s Florida home during the party he threw just hours after allegedly battering his parents to death with a claw hammer. Silke Bischoff, a hostage taken by two bank robbers in West Germany shortly before getting killed by the police in 1988. 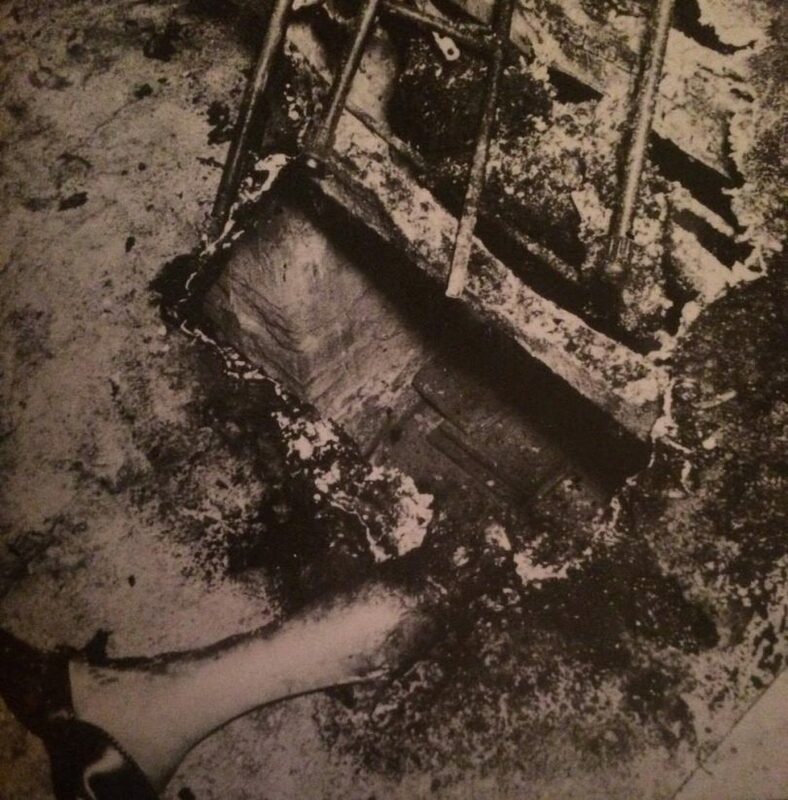 A pile of ashes and severed leg of Dr. John Irving Bentley, who allegedly died as a result of spontaneous human combustion in 1966. 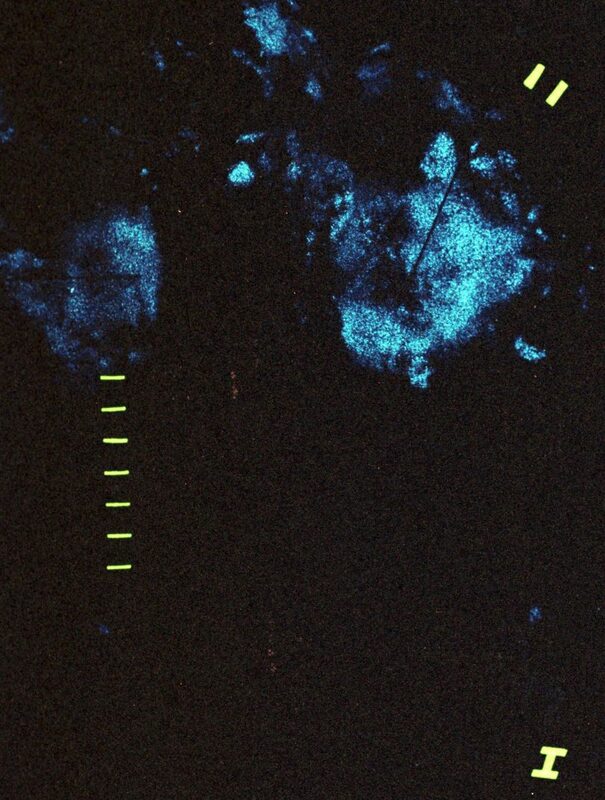 The permanent shadows formed during the bombing of Hiroshima and Nagasaki. 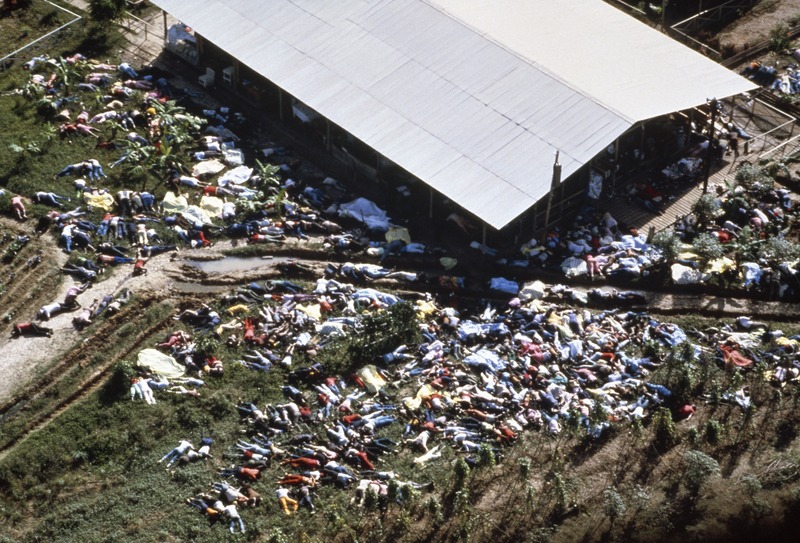 The aftermath of the Heaven’s Gate mass suicide. 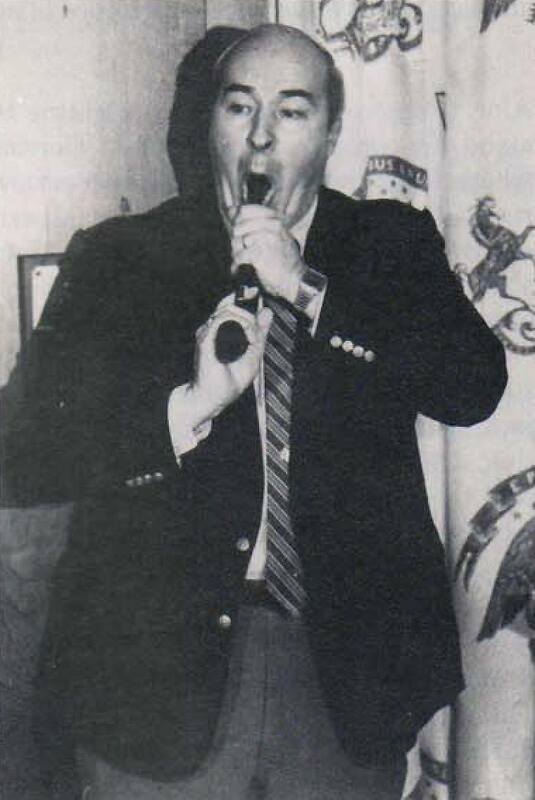 A shocking photo of the wrongfully accused politician Robert Budd Dwyer moments before committing suicide at a news conference he called. 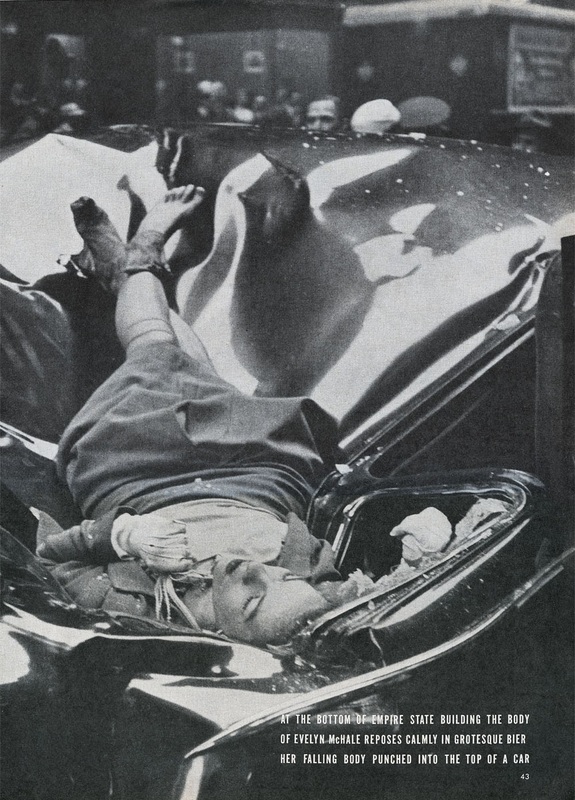 A shocking photo capturing the last moments of Mary Miller’s life. 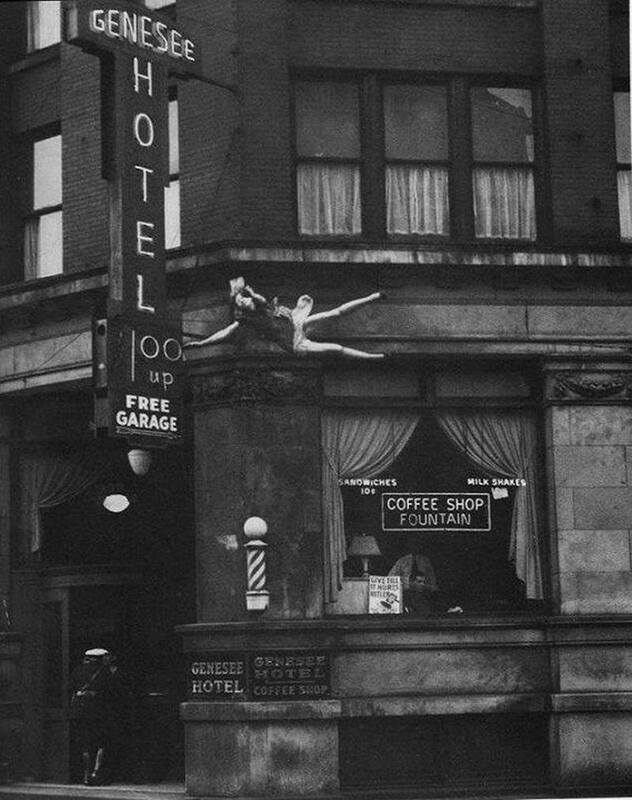 Miller took her own life by jumping out of an eighth-story window at the Genesee Hotel on May 7, 1942. 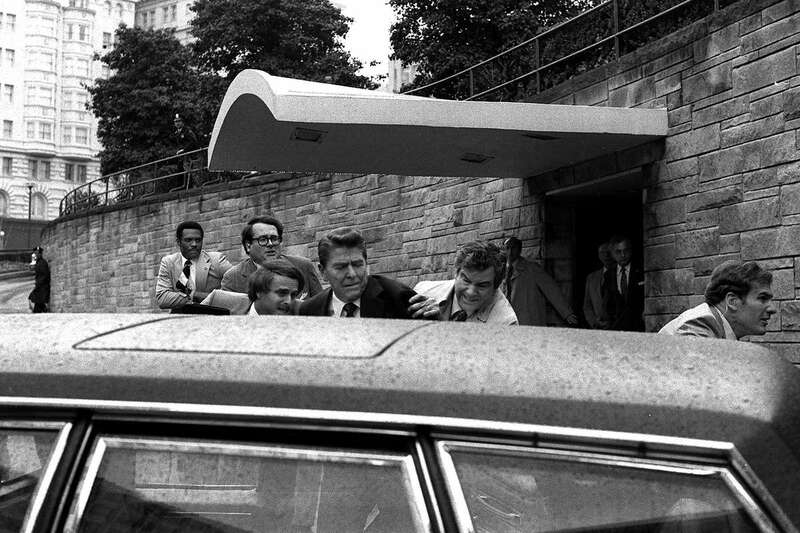 The photographer Russell Sorgi recalls the woman hesitated before jumping to her death. 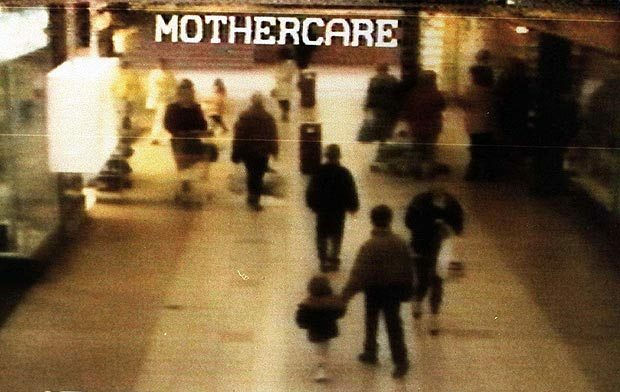 CCTV footage of James Bulger being abducted by two ten-year-olds, Robert Thompson and Jon Venables. 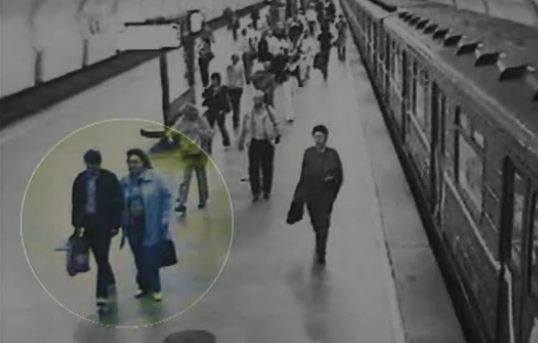 Russian serial killer Alexander Pichushkin caught on CCTV with one of his victims. 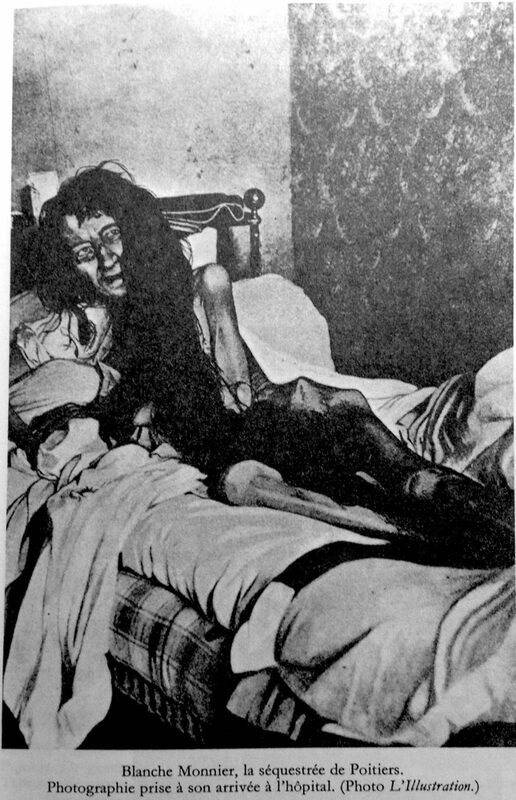 A shocking picture of Blanche Monnier, who was secretly kept locked in a small room by her mother for 25 years. 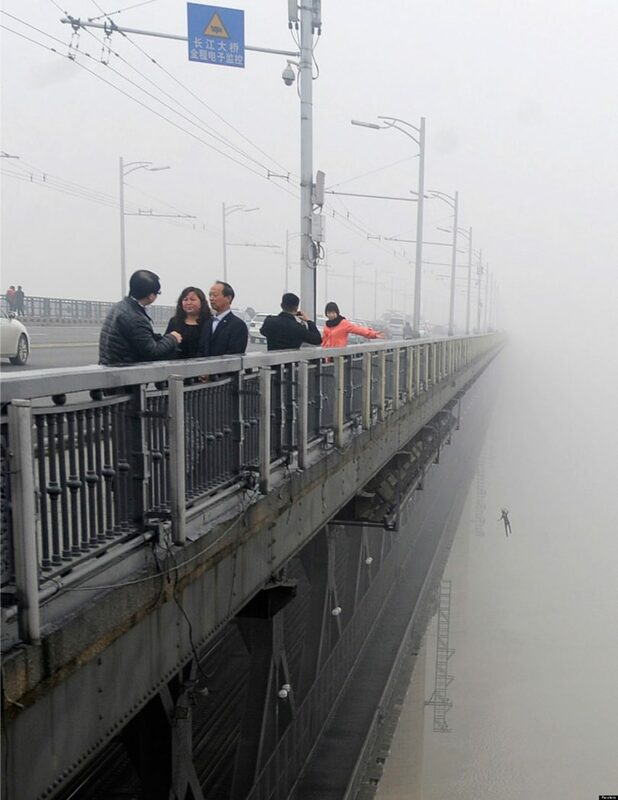 A photographer taking pictures of air pollution from a Chinese bridge has captured the tragic moment a person chose to leap from the railings. 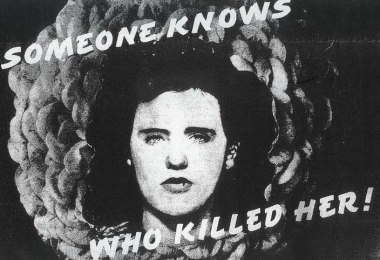 A rare photo of Regina Kay Walters, taken by her killer Robert Ben Rhoades. 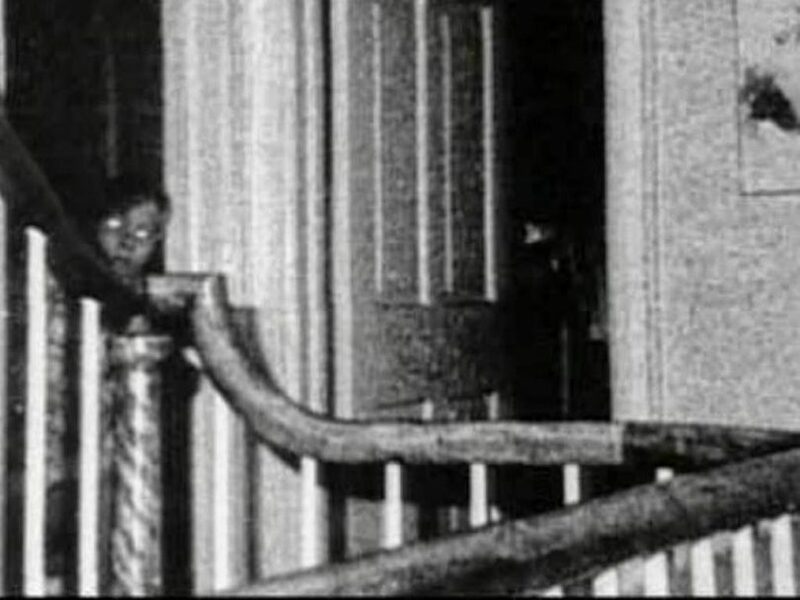 A photo snapped inside the infamous Amityville Horror house. 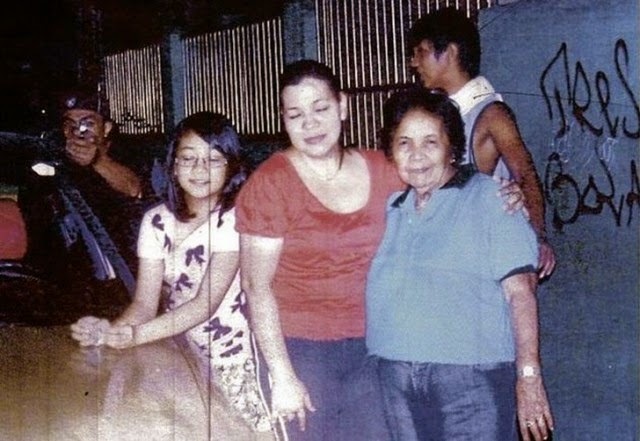 A mother and her daughter falling from a fire escape in 1975. 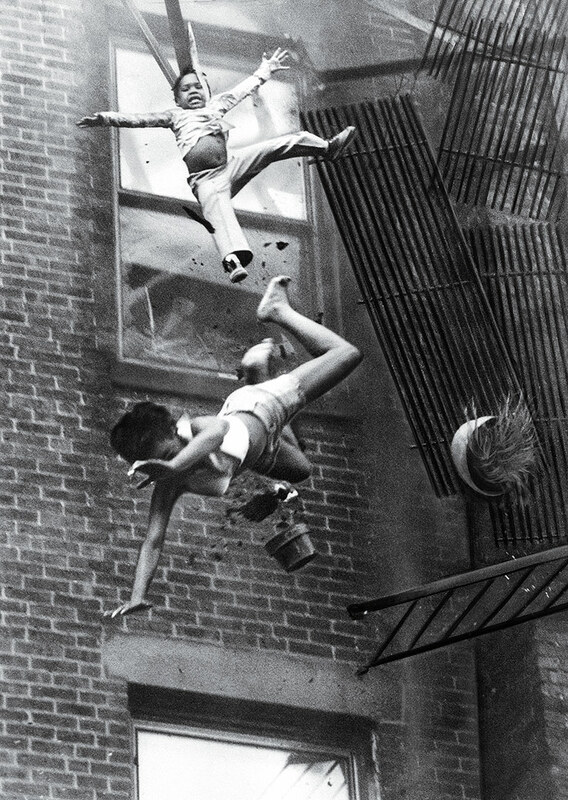 Known as the Fire Escape Collapse, the black-and-white photograph by Stanley Forman received the Pulitzer Prize for Spot News Photography in 1976. 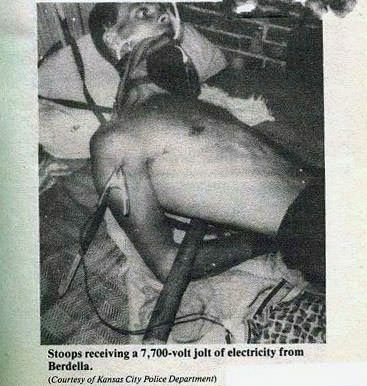 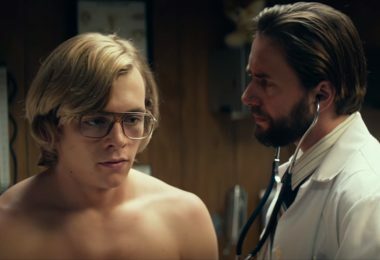 Todd Stoops, the victim of Robert Berdella, receiving a 7,700-volt jolt of electricity in Berdella’s torture house.